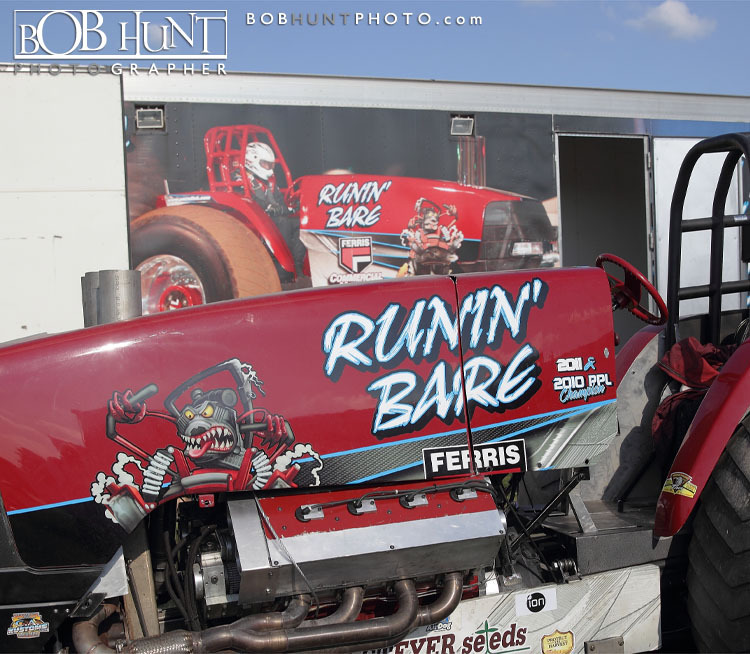 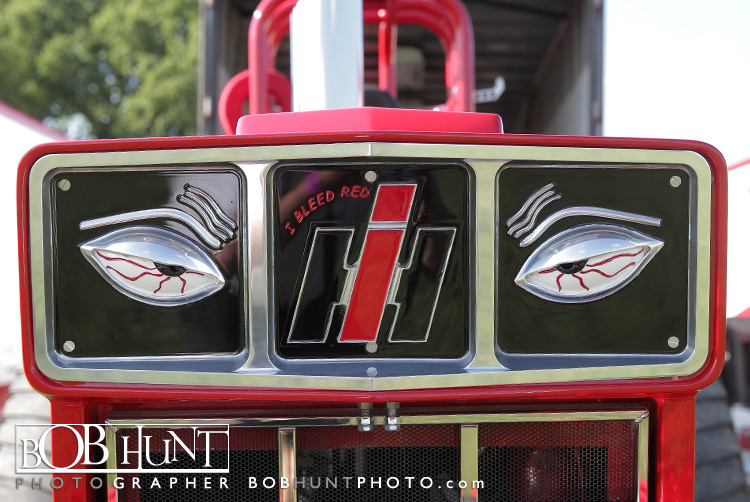 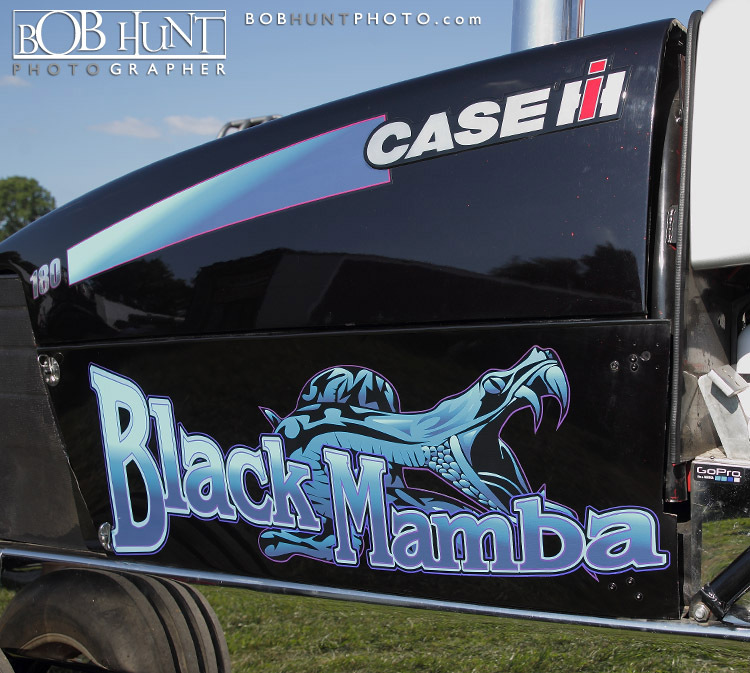 Spent a hot and humid Saturday in Henry, IL with my best friend and professional photographer Rodney McClanahan shooting the Lucas Oil Pro Pulling League Champions Tour event. 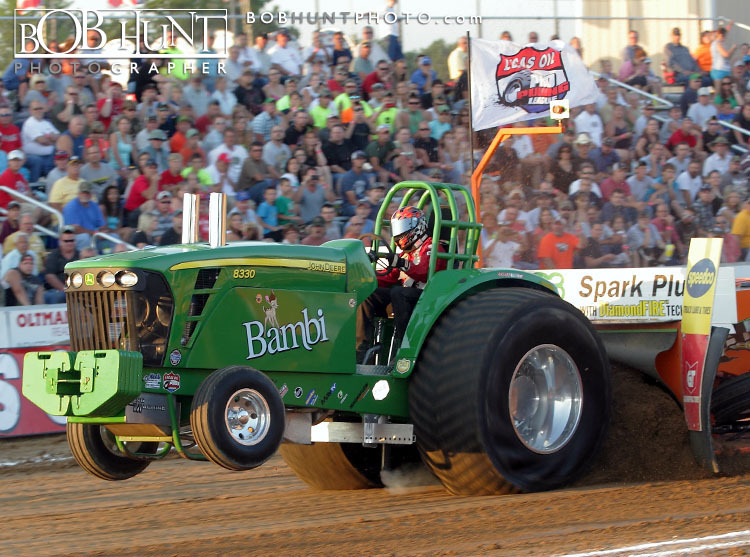 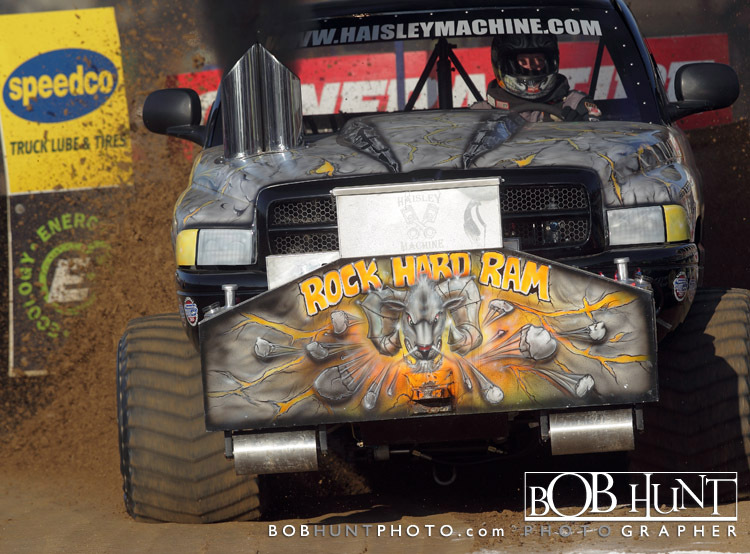 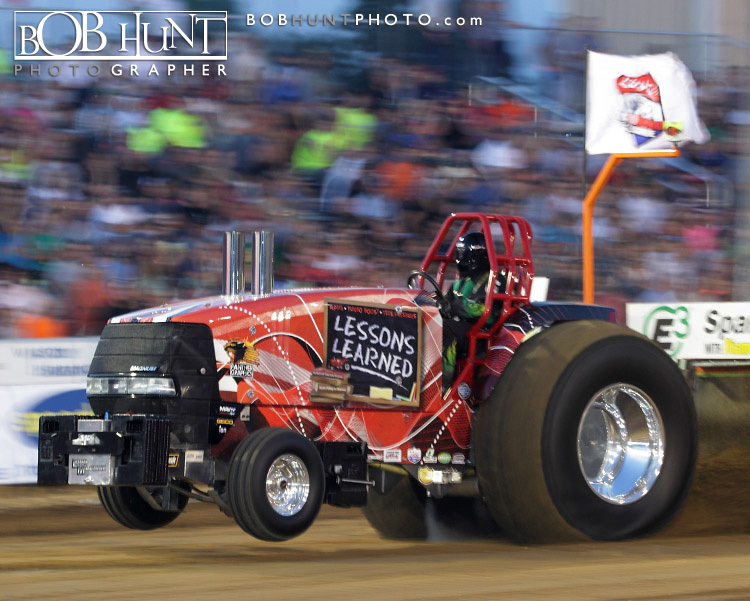 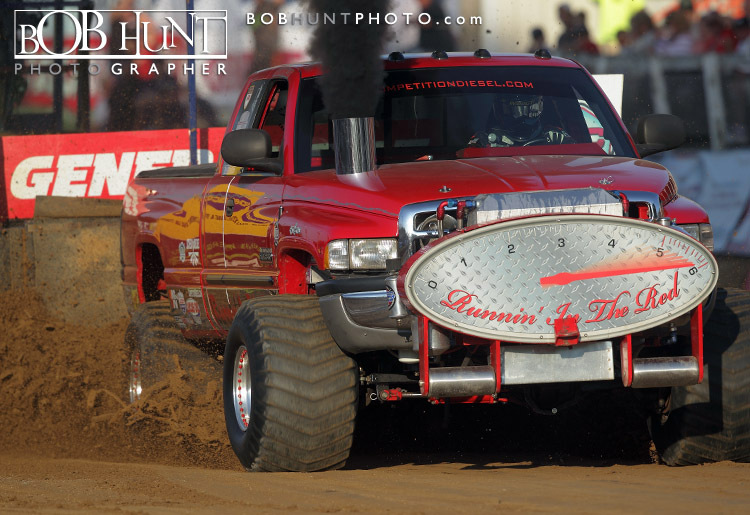 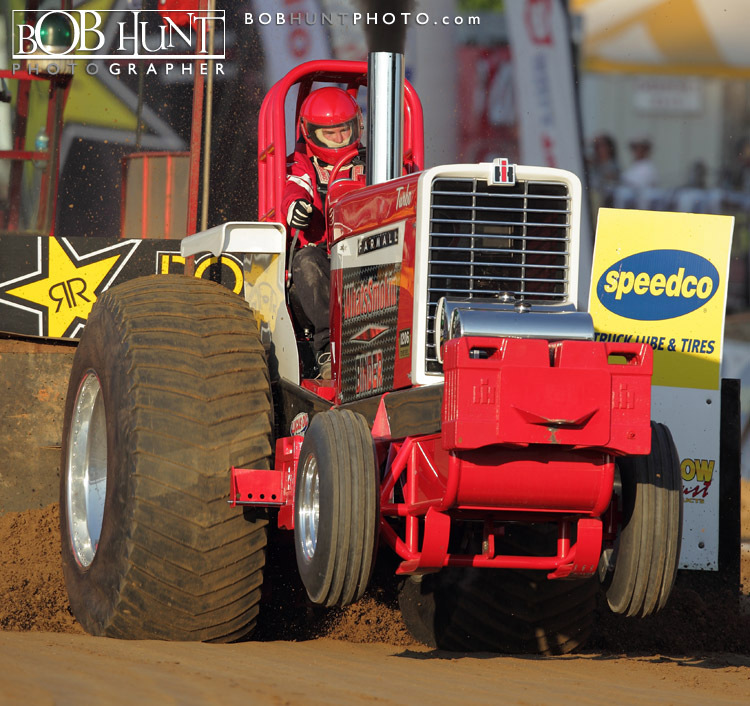 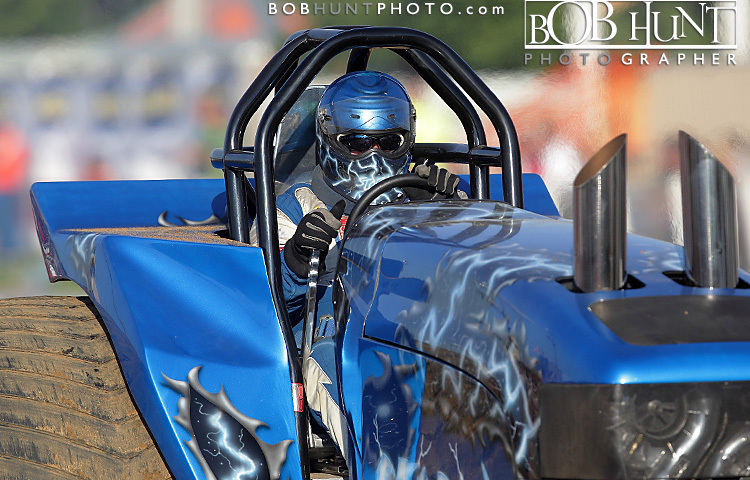 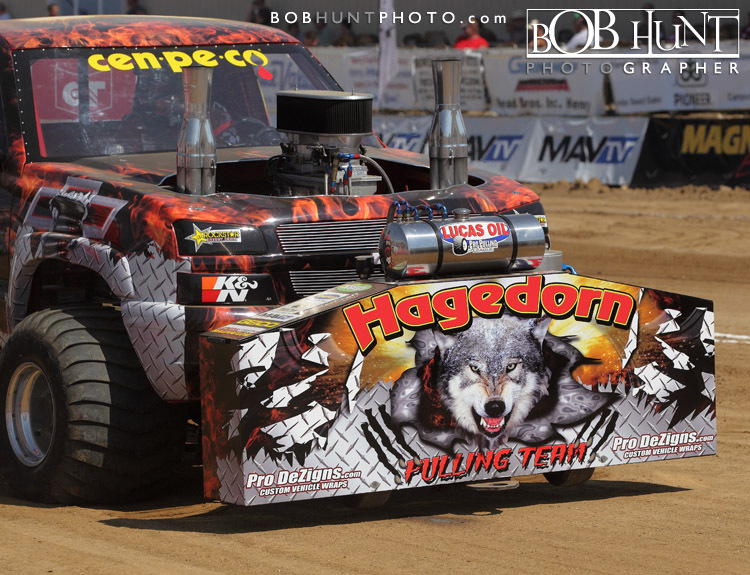 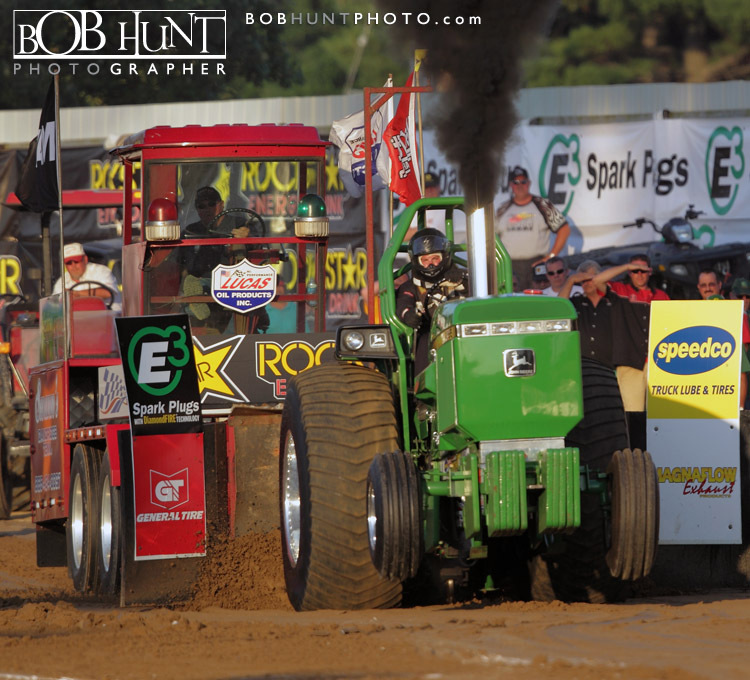 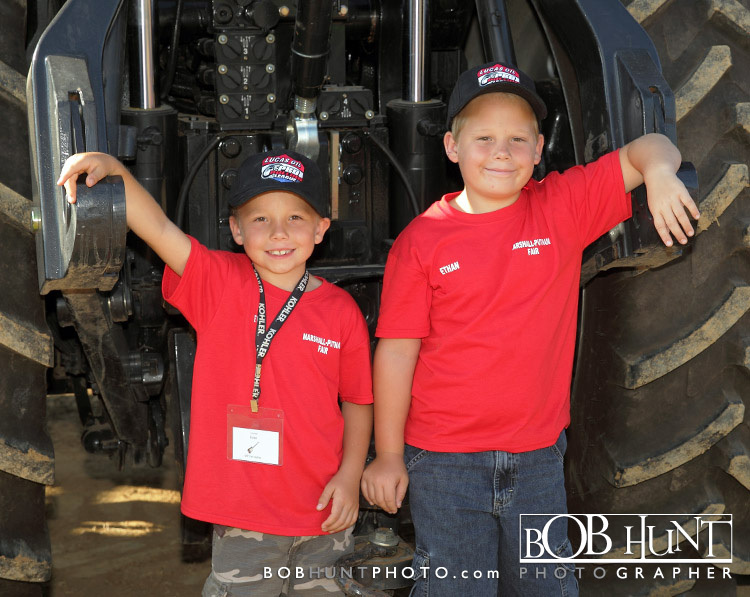 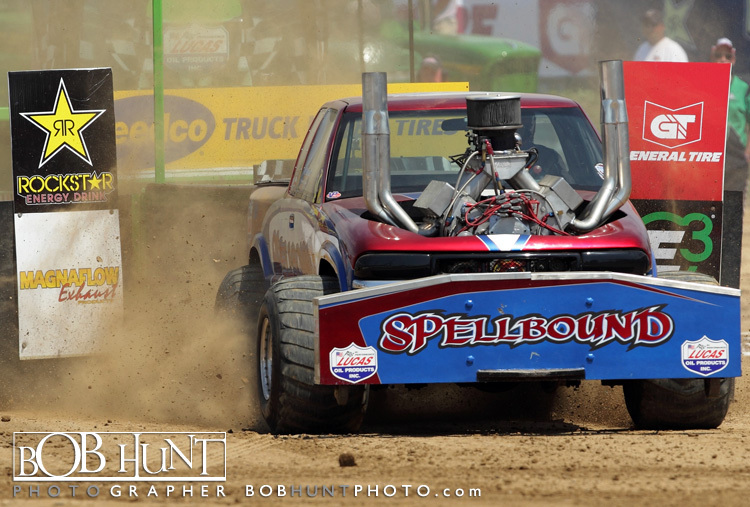 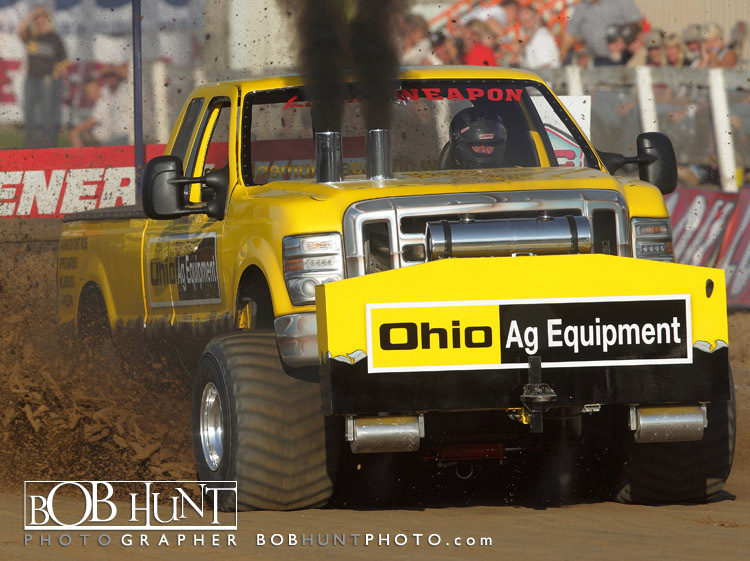 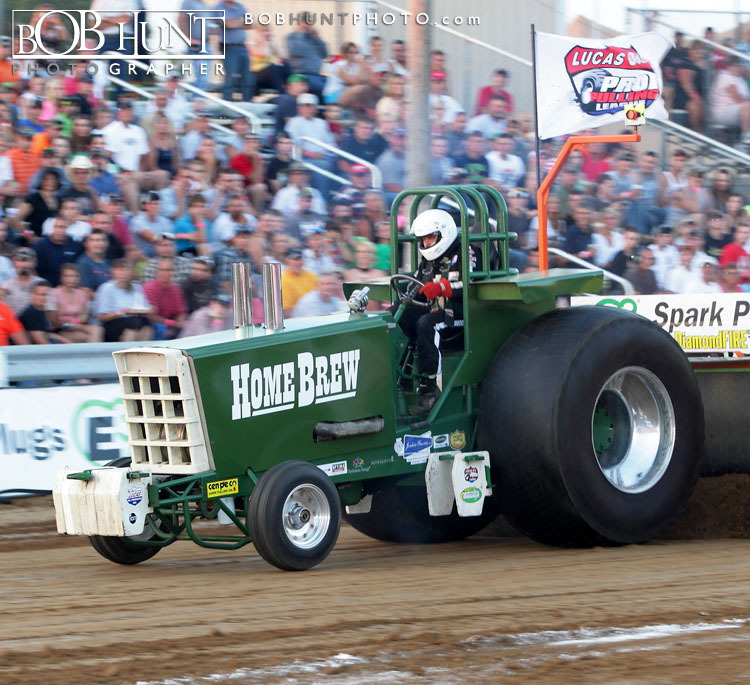 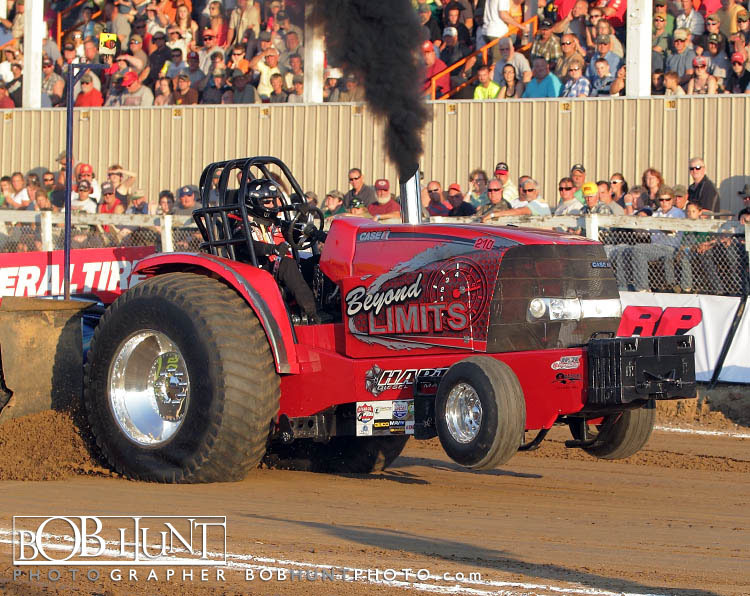 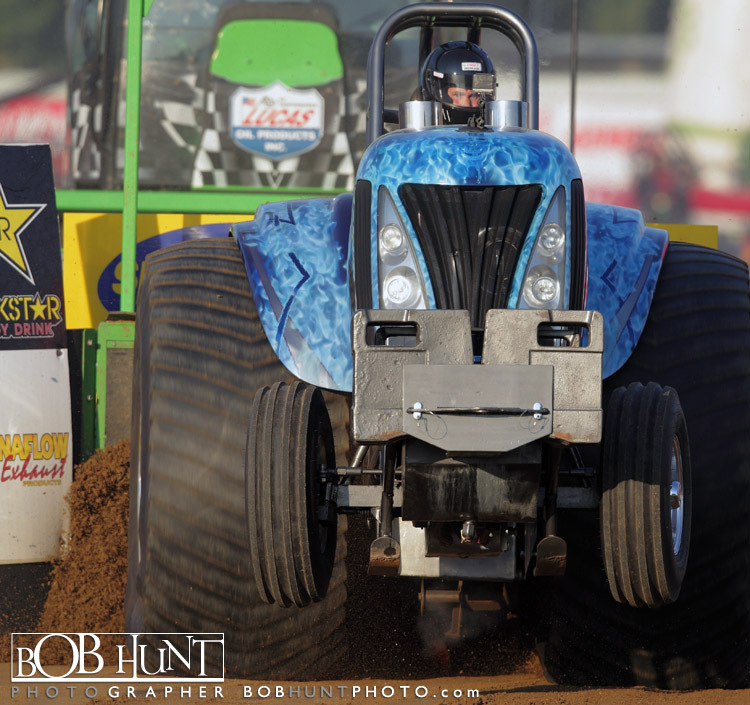 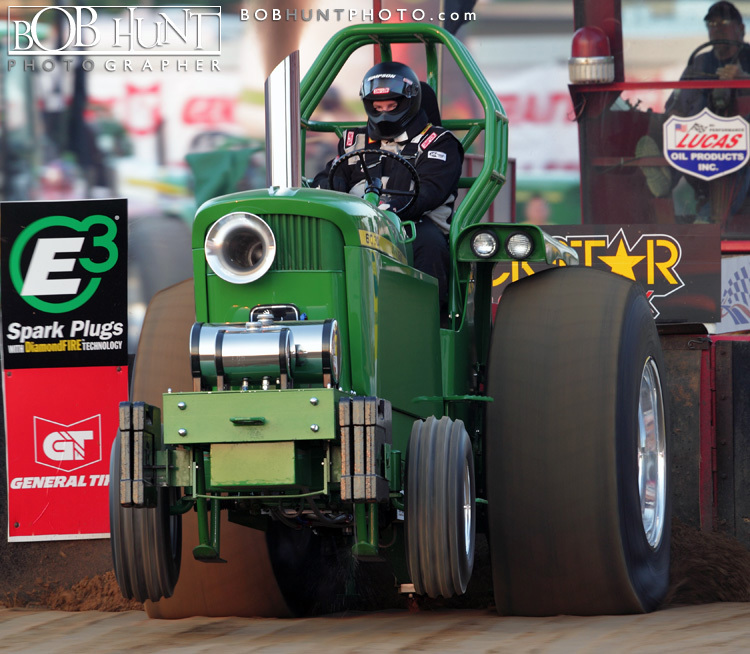 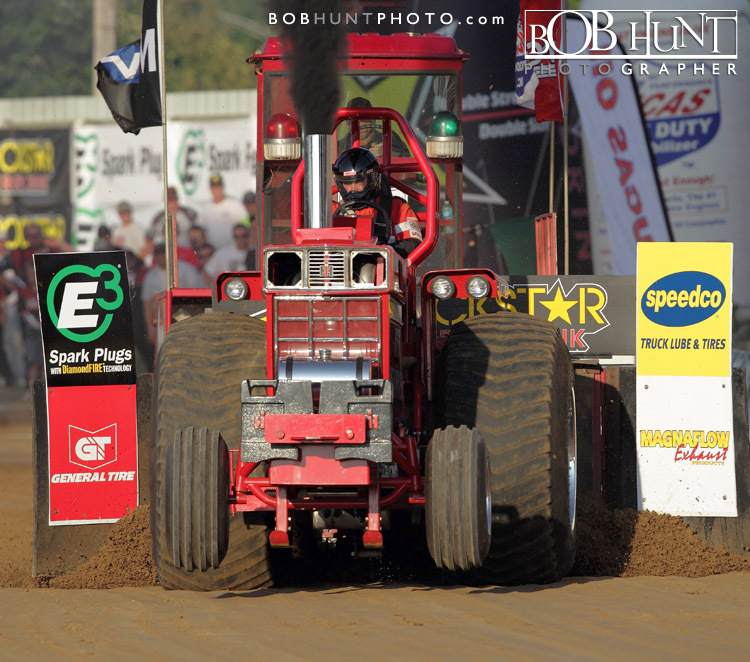 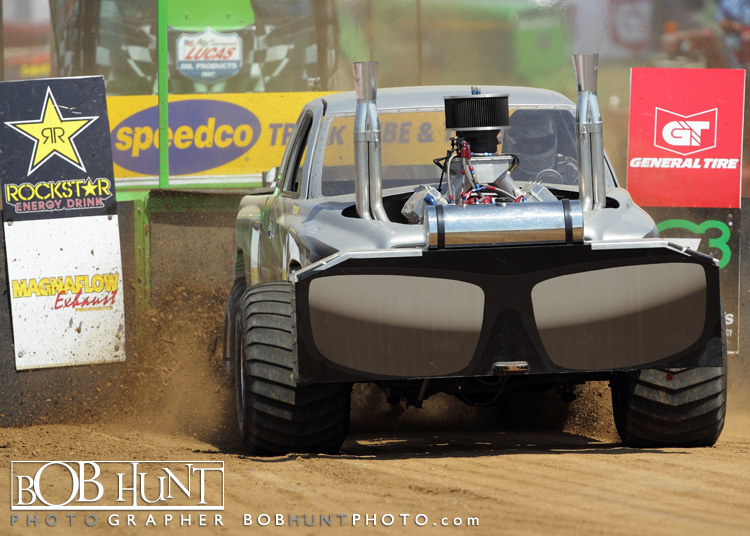 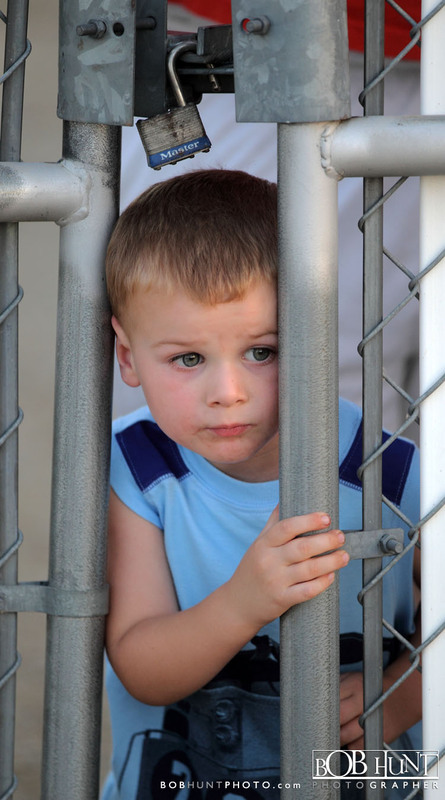 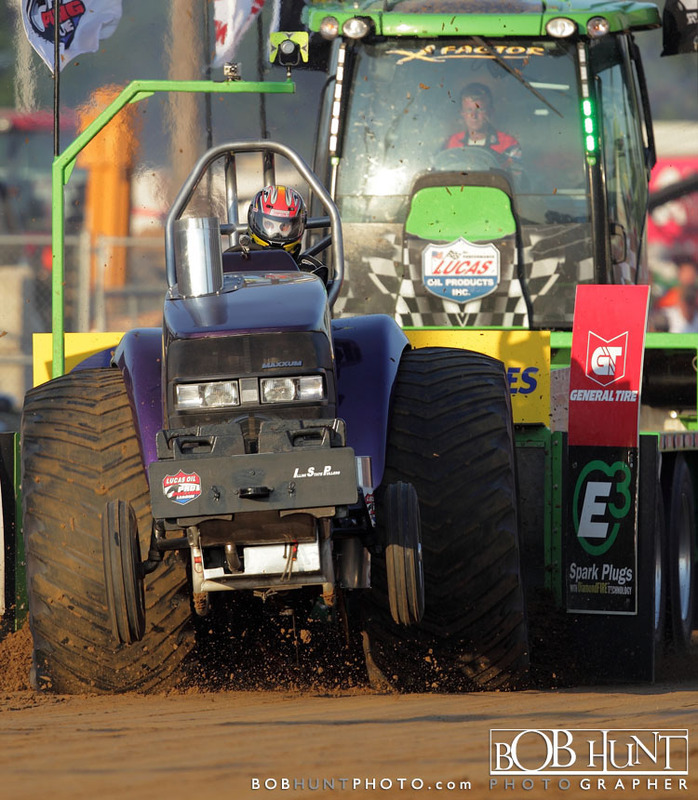 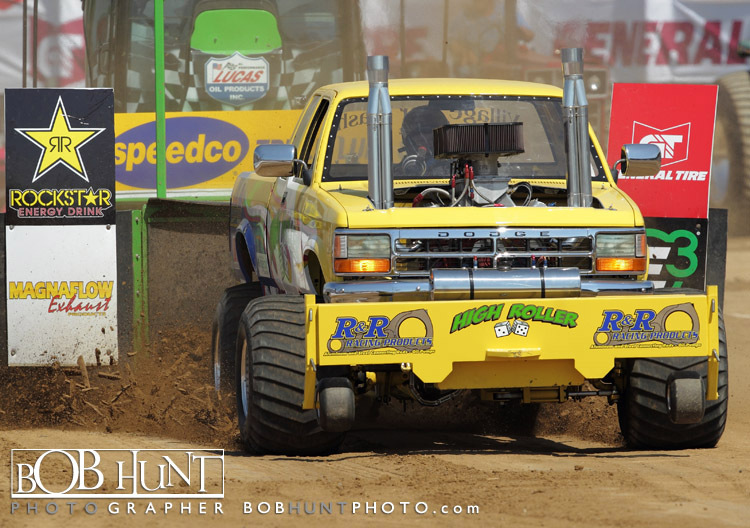 This is the 13th annual truck & tractor pulls competition at the Marshall-Putnam Fairgrounds. 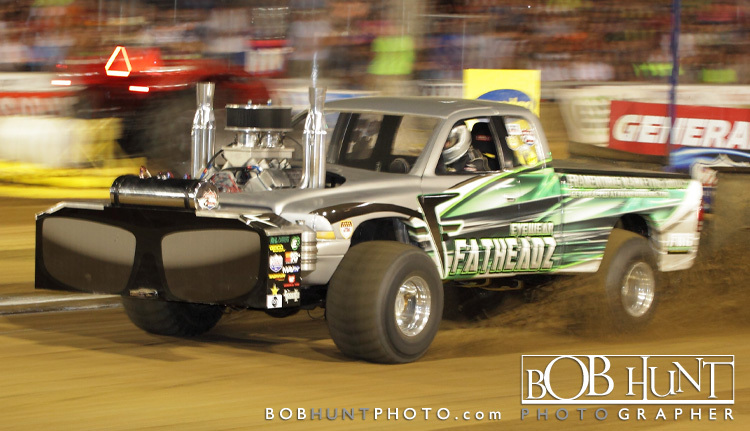 The grandstands were jam packed with over 5,600 loud and energetic fans and they were not disappointed in the evenings competitors.